Uniquely developed for domestic water metering applications, the OneDrop™ contains no moving parts and is resistant to normal wear and tear. The meter is designed to be resistant to failure due to harsh environment, solids in water, or magnetic interference. Sensor performance will not degrade over time, maintaining overall system accuracy. The meter body is compact, allowing installation in locations with limited straight run. Meter display includes flow velocity, flow total, working time, leak detection, and other parameters. The field replaceable battery has a ten year service life. 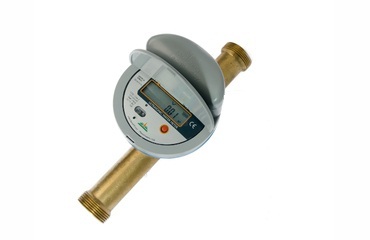 Developed for domestic hot water metering applications, the 280W-R Residential Water Meter contains no moving parts and is resistant to normal wear and tear. The meter is designed for reliability, and is resistant to failure due to harsh environment, solids in water, or magnetic interference. 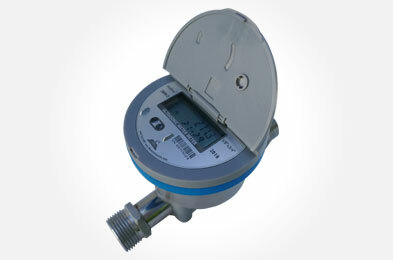 This 280W-R Residential Water Meter is robust and not impacted by water impurity, making this sensor perfect for extremely harsh conditions such as the Middle East and Africa. The sensor body was designed as a straight-through brass tube with no blockage. 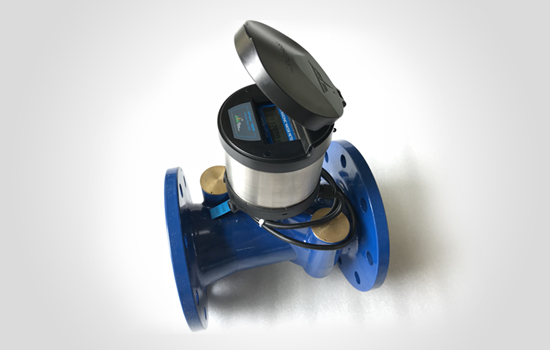 Developed for commercial and industrial water metering applications, the SpiRely ultrasonic water meter contains no moving parts and is resistant to wear and tear. It provides dependable ultrasonic performance without the need for maintenance. The water meter is ruggedly designed, performing exceptionally in extremely harsh conditions. Multi-path technology improves accuracy and reduces straight-pipe run requirement, allowing a wide dynamic range for accurate measurement throughout the flow range. The meter can be provided AMR-ready for billing. With its wear-free design, and field replaceable ten year battery, installations can profit from the advantages of precision water flow measurement, operational security, and a long service life.